ActionPhysio is led by Claire Beeson MCSP Grad Dip Phys, a highly experienced Chartered Physiotherapist. 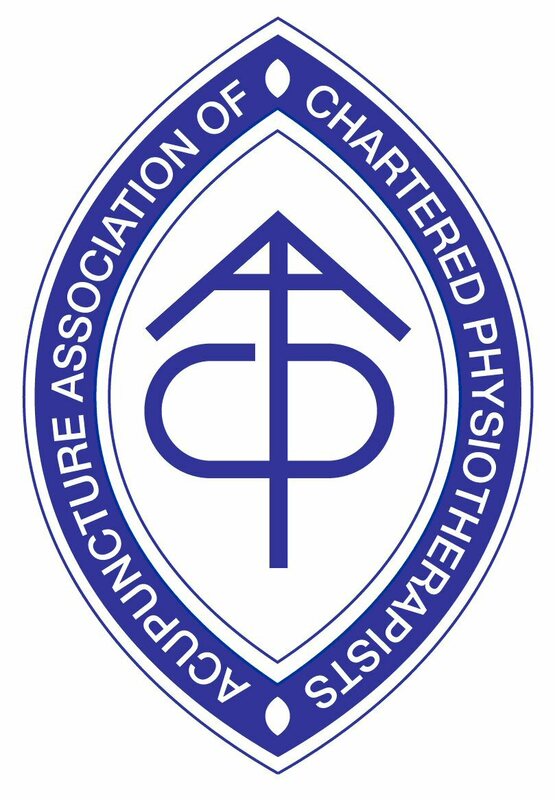 With over 25 years' extensive experience in the field of physiotherapy, Claire specialises in the physiotherapy management of musculo-skeletal conditions and sports injuries. This includes back and neck problems, ligament sprains, muscle tears, joint arthritis, post-operative orthopaedic rehabilitation, repetitive strain injuries and fractures. Former head of department in the major Private Hospital sector, Physiotherapist to the Welsh Senior Badminton squad and a member of the Welsh Physiotherapy squad for the Commonwealth Games. Claire has worked with athletes from club to elite levels within e.g. athletics, tennis, squash, bowls, weightlifting and rugby. Claire has successfully treated my wife, my children and myself for a variety of conditions over the last seven years. She is technically superb and somehow manages to make every patient feel that they are very special to her. I have no doubt that she will be even more successful now that she is a sole practitioner.